HomeUncategorized I’m Moving – Should I Rent Out My Old Home? I’m Moving – Should I Rent Out My Old Home? You’re moving to a new city—but what happens to your old home? 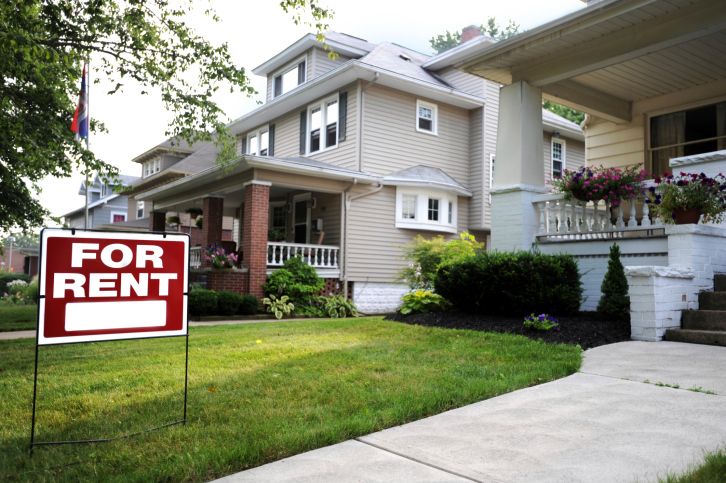 Trying to sell homes in the current economy can be a challenge, so perhaps consider keeping the old house and putting it on the market for potential renters. Not only will you now have cash flow from the investment, but you’ll also have other benefits from holding onto the property. Charging rent to cover the mortgage and earn some money lets you keep the property while gaining a return. That’s great alone, but you’ll also see tax credits from involvement with property managers and even from some repairs you make on the home. That’s where the investment comes into play for you: you keep the home and make some extra money, and you save at the end of the year when tax season comes around. You can see it as a kind of fallback, too. If you sell the house, you no longer have any legal right to it. Keeping the home means that you have somewhere to go if things don’t work out in the new place, or if you change your mind about the move. You will need to take into consideration laws regarding tenants’ rights before telling someone you’re returning home, but you can make short-term contracts with renters to make sure you both have your needs met. Contracts can always be renewed or changed as well, in case you decide you like where you have moved to and won’t need to go back to the old house. Holding onto the property provides a fallback in another way: you circumvent the cost of selling the home. Working with a rental property manager is a good idea, as it ends up costing you less than the price of a real estate agent’s commission. Additionally, if the home doesn’t sell right away, you will lose money. Renting out the property means that you’ll generally make a consistent return on the investment, and you won’t need to worry about closing on a sale that seems to never come. And don’t forget—the cash from the rent payments can help you pay for the new home you’re living in if you have already paid off the mortgage on your old home.